Wet messes are just a fact of life. 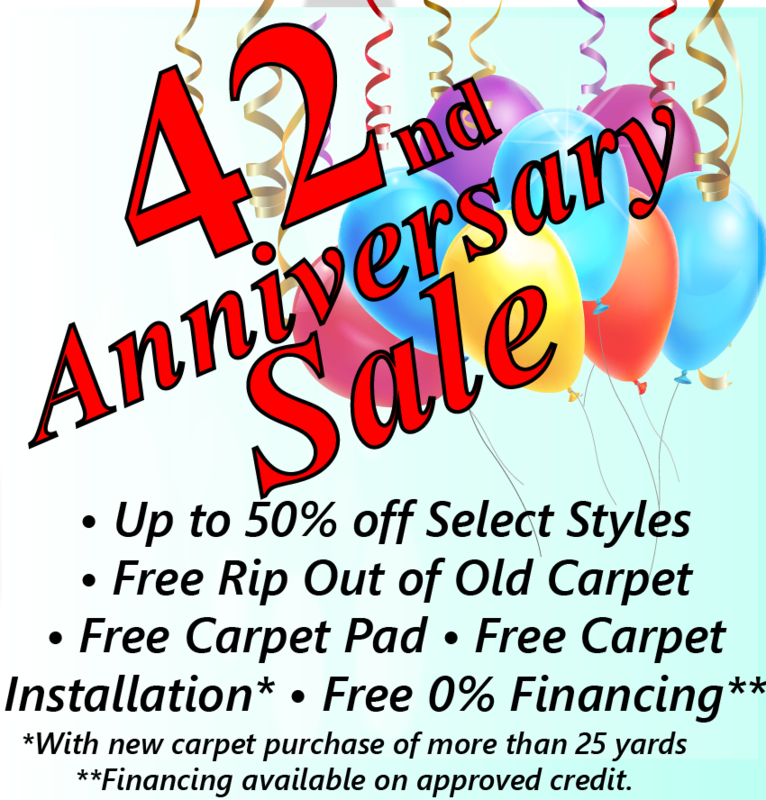 Your floors should be able to handle them, and now they can! Waterproof flooring is the answer to life's little wet messes. 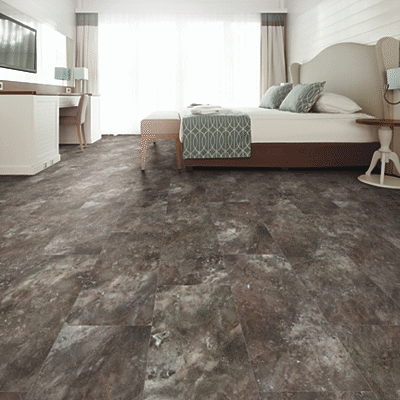 Luxury Vinyl Planks, Luxury Vinyl Tiles and classic sheet vinyl are all designed to be 100% waterproof floors. These products are perfect for installation in kitchens, bathrooms, basement and even on porches or in outdoor sunrooms. 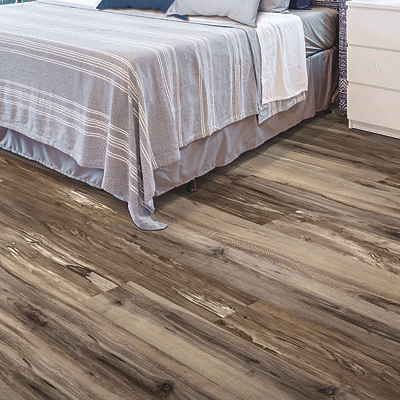 Vinyl flooring is versatile and can be used in many applications. It can be glued directly to the floor for commercial applications, and can be installed as a floating floor when you want to go over your existing flooring. These flooring products are also completely pet proof, scratch resistant and incredibly stain resistant. 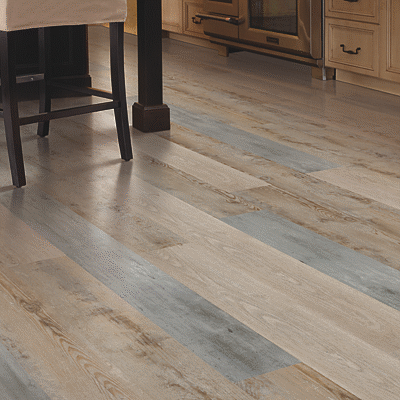 Vinyl Flooring comes in many different styles to compliment the décor of any home. It can come in a traditional tile look, or in contemporary wood looks. Planks are available in many different sizes from 6 inches wide all the way up to as wide as 12 inches. These waterproof flooring products are available in a much wider color range range than traditional hardwoods with many tones to choose from.